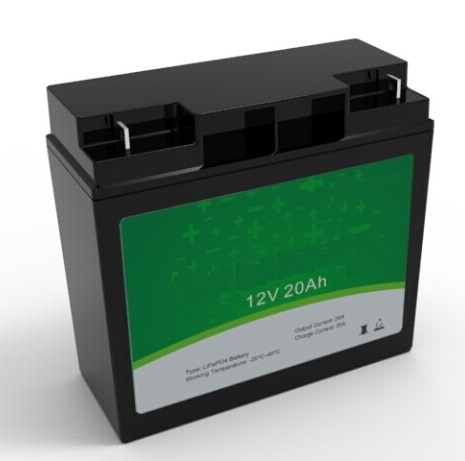 Lithium batteries have a lifetime that is typically more than 5 times the life of any lead acid battery and 30% more storage capacity per Ampere Hour. They also take up far less space. Equivalent lithium packs will cost more than their lead acid cousins but lithium is becoming increasingly more popular with people and companies who don’t want to put up with the hassle of battery replacement every few years. 20.4 * 10.6 * 8.6 in.